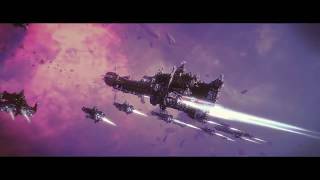 Focus Home Interactive has announced that Battlefleet Gothic: Armada 2, the space RTS based on the classic tabletop game set in the Warhammer 40,000 universe, will launch on January 24 2019. There will be two pre-order betas. Players who pre-order between now and release will receive access to both betas. The first beta will take place in early December and is focused on multiplayer and balance. 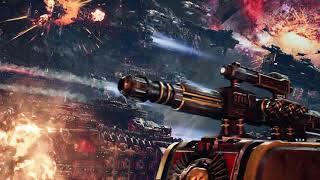 All 12 factions, the full multiplayer progression system, custom games, plus 2v2, 1v1, and versus AI will be available. Beta 2 will begin in January and run up to the launch of the game on the 24th. This will include all the content from Beta 1, including patches and improvements developed during the downtime, plus hours of single-player campaign content. 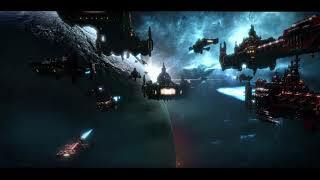 Included will be the Campaign Prologue - acting as a tutorial and story set up - as well as the first sectors of two campaigns. 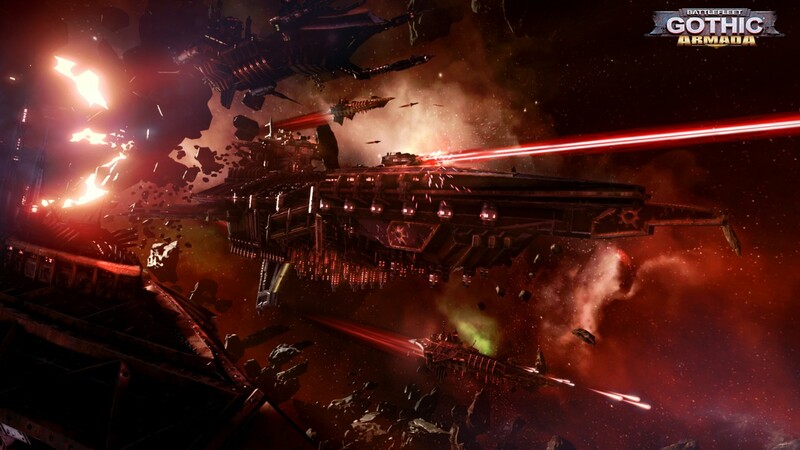 Battlefleet Gothic: Armada 2 will be released for PC.